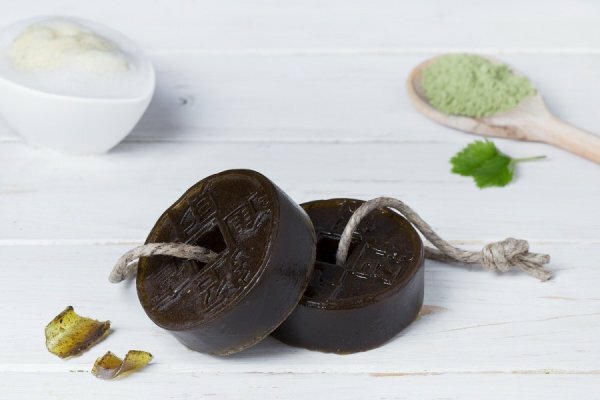 Bio glycerol base, neem powder, pepper powder, tincture extract, essential oil lemon grass. It is excellent for strengthening the root and hair scalp regeneration of the core. Works against hair loss it protects, nourishes and moisturizes the most sensitive skin.